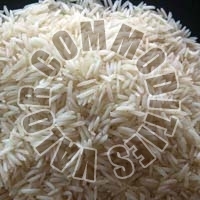 Deal in basmati and non basmati rice, raw, par boiled, steam, . 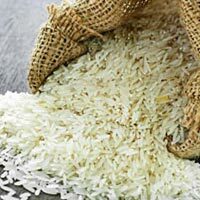 Hain Celestial India Pvt. 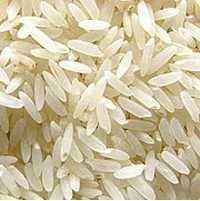 Ltd.
Umachi Foods & Commodities Private..